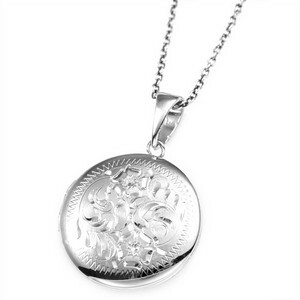 This hand engraved sterling round locket holds two photos. 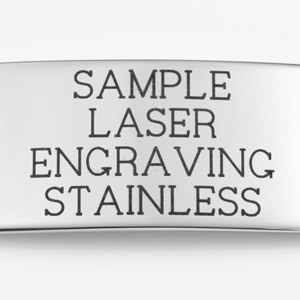 It is 3/4 inches. 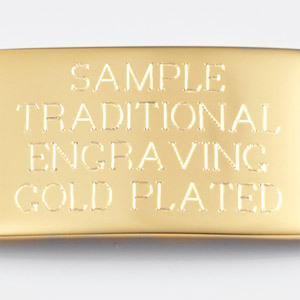 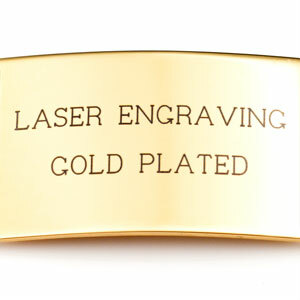 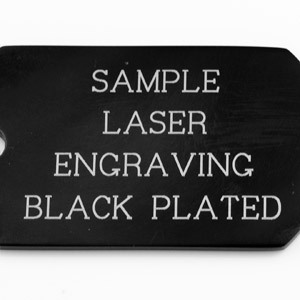 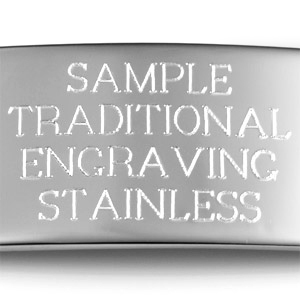 Engrave back with a special message to make this a very special gift. 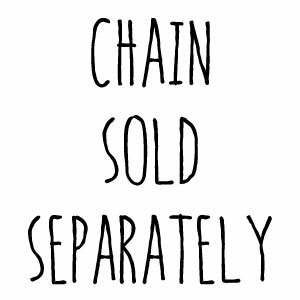 No chain included. 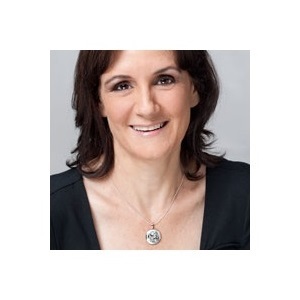 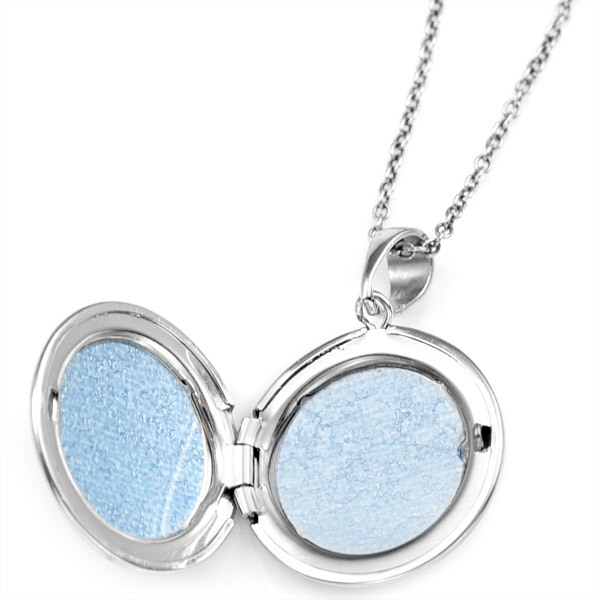 Neck chains that fit this locket are available to be purchased on the next page.